She continues to leave a wonderful impression on everyone she meets! Say Hello to our friend Chrisagaye! She has lived with us at Sophie's Place in Jamaica for ten years. Chrisagaye is one of our residents with impaired hearing, but she communicates to all her friends through sign language. You may have even seen her running around through the grass playing with her best friend, Donovan! Chrisagaye loves writing in her journal and spending time with others. 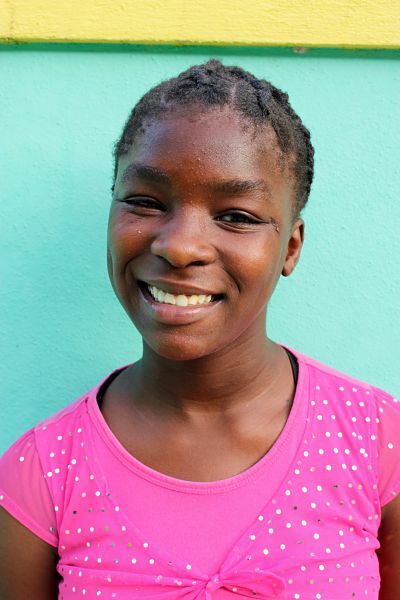 We hope you get the chance to meet Chrisagaye the next time you visit us at Mustard Seed Communities!